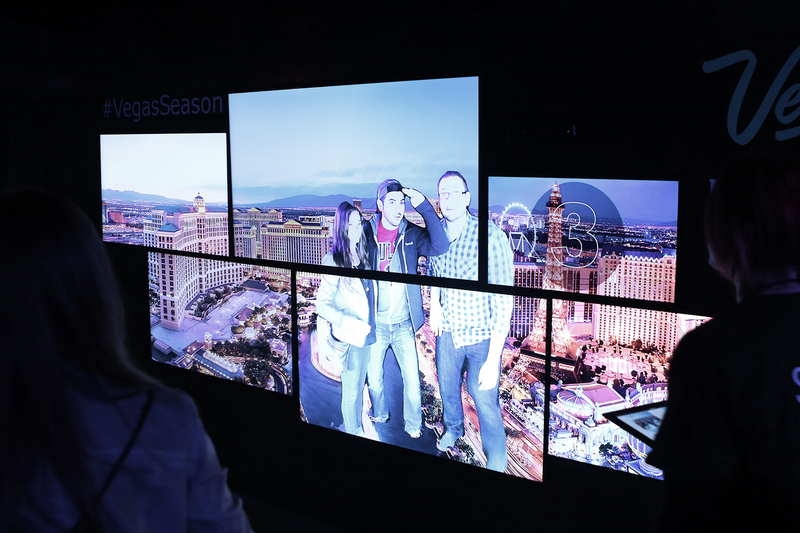 For the Las Vegas Presents Krewella Powered by Pandora exclusive event, VVOX brought DaVinci [3.0] to the next level unleashing its ability to go green screen without the hassle of green. Using the Micrsoft Kinect camera gave free reign to creating a digital green screen without the hassle of setting up a physical one. Now outfitted in more basic black, DaVinci 3.0’s Microsoft Kinect camera quickly, captured and separated guests from the background. 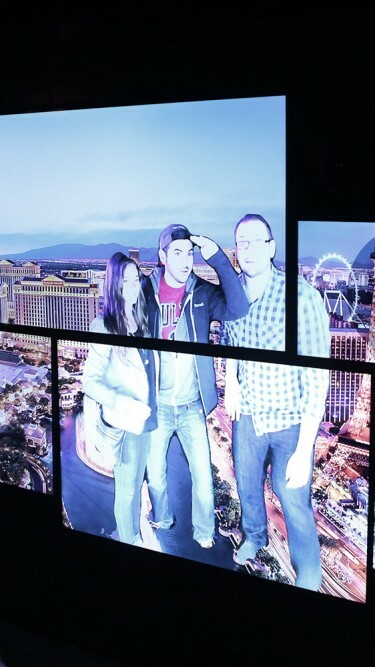 Guest were then instantly superimposed over two iconic Las Vegas scenes. Images were captured and displayed on the DaVinci, and shared onto social media, email or print. An ordinary experience becomes extraordinary when DaVinci embeds your guests into any environment!